Get Plumbing Repair & Installation From The Experts at SG! 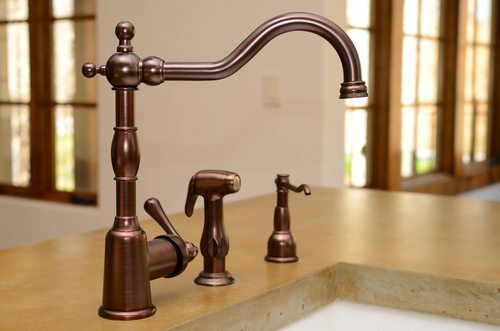 SG Plumbing LLP offers complete repairs and installation of plumbing products. 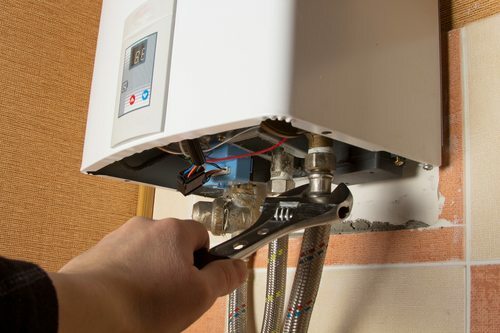 From emergency water heater replacements, sewer and drain cleaning to faucets and toilets, our technicians are qualified to assist you with your plumbing needs, and have experience working with most major plumbing brands. We offer the latest plumbing products on the market, including energy saving models like Rinnai tankless water heaters and TOTO reduced flush toilets that help you go green while cutting back on your utility bills. 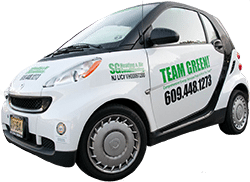 Discuss your needs with one of our experts today by calling 609-448-1273. In the event of a plumbing emergency, we’re here to help. Call 609-448-1273 right away and visit our SELF HELP TIPS page for more information on things you can do in a plumbing emergency.